Located in the northeast of the Iberian Peninsula, Catalonia is a privileged region since it has all kinds of habitats. From the Pyrenees, on the beach, and in more unpaved areas, such as the lands of Lleida. The climate is quite mild, summer and winter, thanks to the influence of the Mediterranean Sea. Historically, it has been a place where many civilizations have converged. From the Middle Ages it was established as a nation with a culture and a language of its own, from the legacy left by the Romans and the influence of the Arab people, who occupied a good part of the Iberian Peninsula for many centuries. In the fifteenth century, it established an alliance with the crown of Castile, which was damaged in the eighteenth century when the Catalans abolished most of the specific rights they had until then. It has an area of 31,895 km², has 580 km of coastline and 7,508,106 inhabitants (2015). At present, Catalonia is an eminently industrial area around Barcelona and Tarragona, tourist in all the Litoral, the Pyrenees, and more and more in the interior, and avant-garde in technological and artistic level. Famous figures in the world of art such as Gaudí, Dalí, Miró, Pau Casals, José Carreras, Montserrat Caballé, Mercè Rodoreda, etc. Representative of Catalonia is the Delta of the Ebro, the Sierra de Prades, the Valley of Boi, the Cape of Creus, and the Monasteries Cistersencs, among many others. 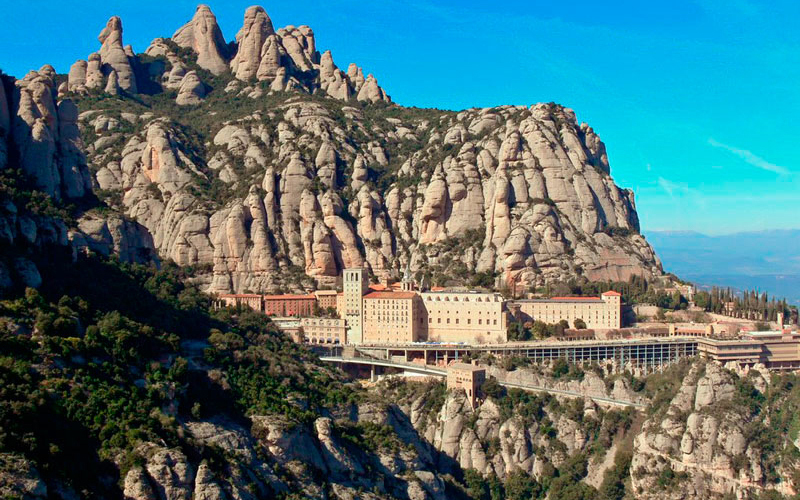 Additional information can be found on the web http://www.catalunyaturisme.com.